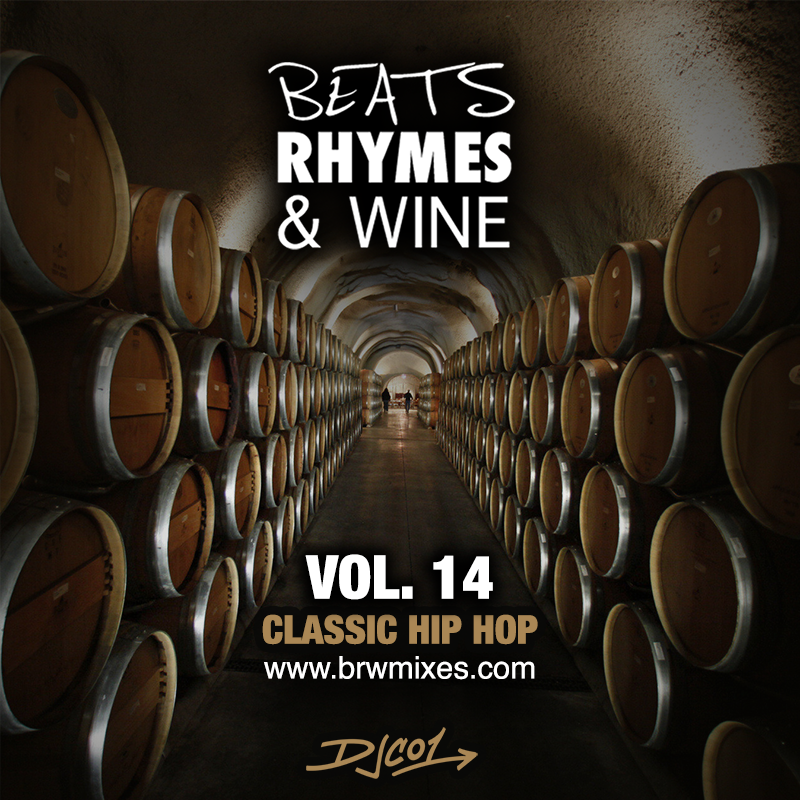 Another edition of Beats, Rhymes & Wine! Volume 14 is a lot of my favorite classic hip hop tracks. These are always in rotation on my iPod. Enjoy, tell your friends about it. As always, it’s a free download.